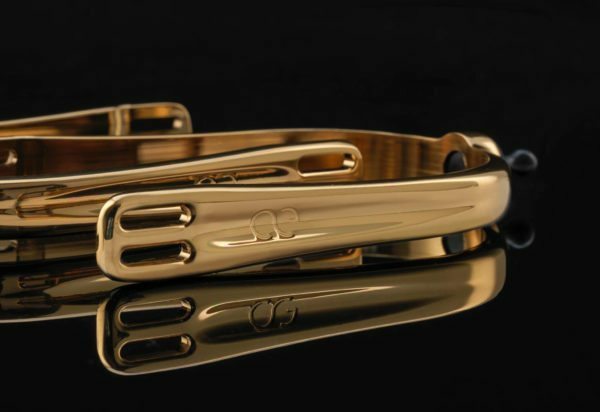 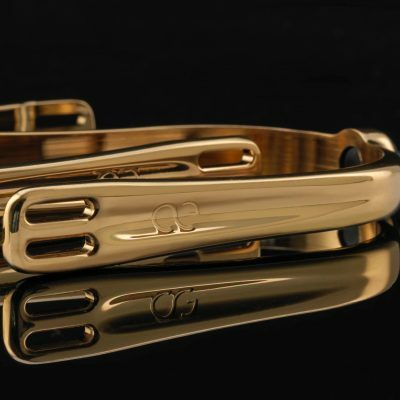 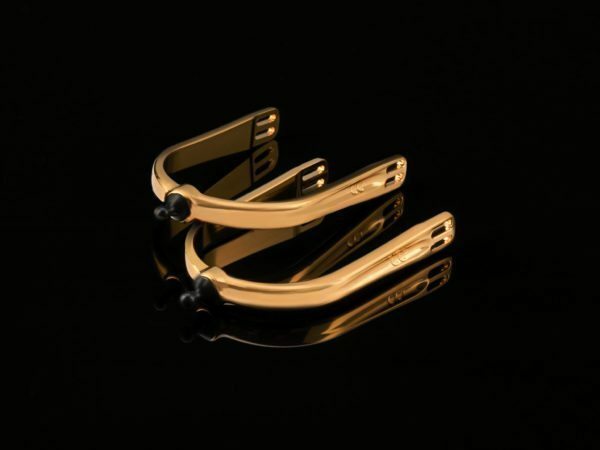 Limited Edition American Equus 24 carat Gold Plated “Quik-X” Interchangeable Spurs are luxuriously crafted and technologically advanced. 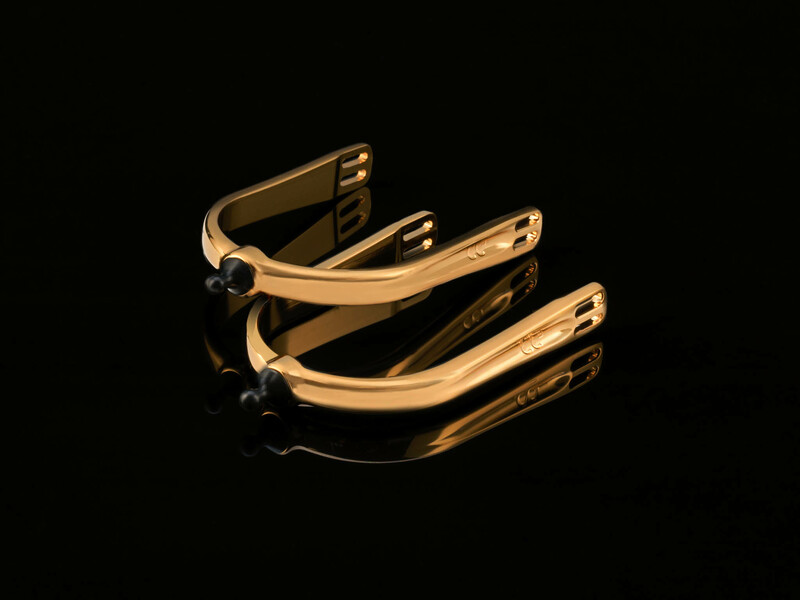 Our Limited Edition 24-Karat Gold Spurs are part of our Quik-X English Interchangeable Spurs Collection. 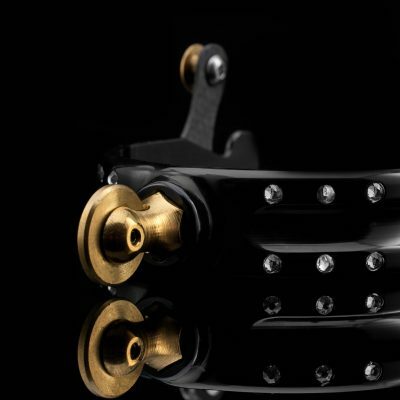 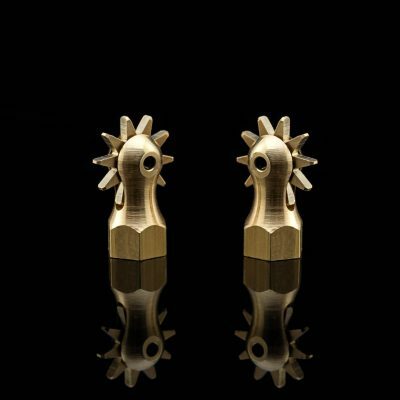 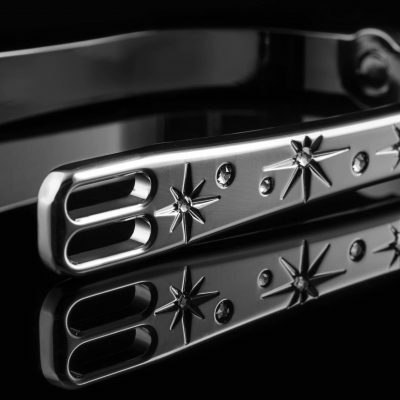 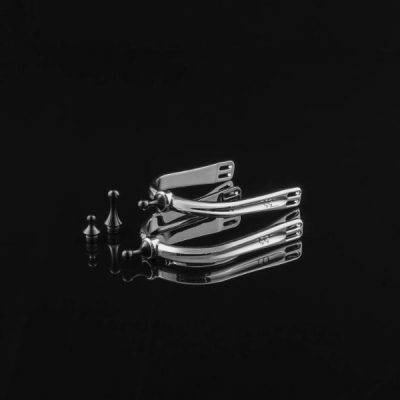 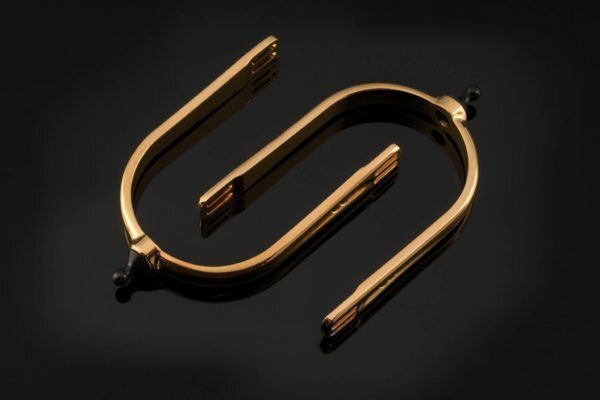 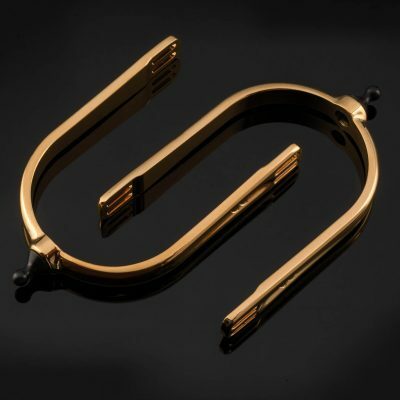 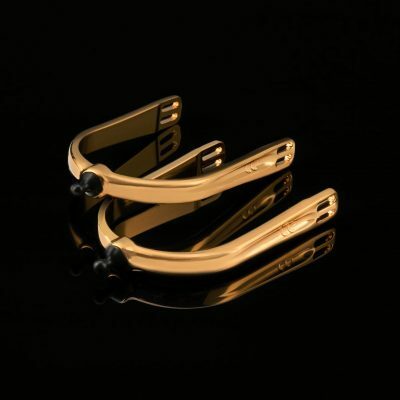 Masterpieces of unparalleled luxury and craftsmanship, these limited edition spurs are CNC Milled from solid 6061 Billet Aluminum, then hand-polished to a mirror like surface, Show Chrome finished, then plated with 24-Karat Gold. 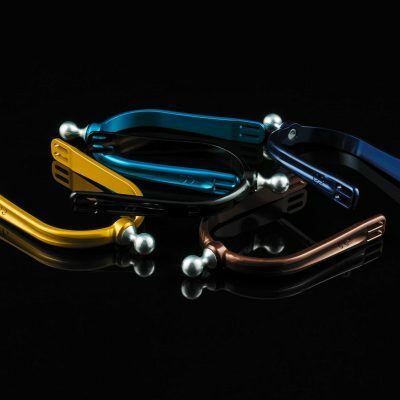 Furthermore, the Patent-Pending Interchangeable Shanks allow for a quick and easy change for a variety of conditions. 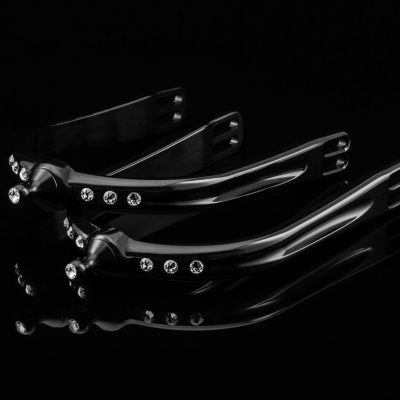 *Standard Interchangeable 1/2″ Shanks shown in main image. 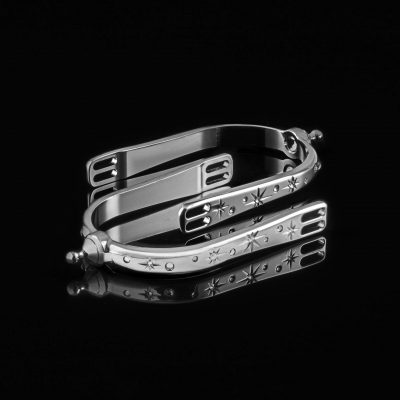 Check out our luxuriously crafted and innovative American Equus Stirrups here!